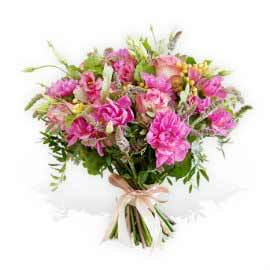 Send flowers in Same Day Delivery. 3 hour delivery! Need a flower delivery in London on a same day? You need not worry. 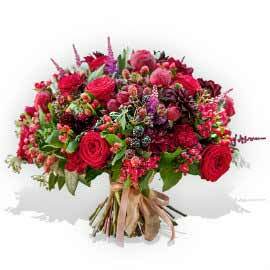 Flower Station offers a free same day delivery in London as standard to its customers not matter how big or small. Missed the 6 PM cut-off time for same day delivery in London? Why not call us on 020 7724 7525 and maybe or friendly staff can still help you get those flower gifts delivered, as long as the delivery address is in London. 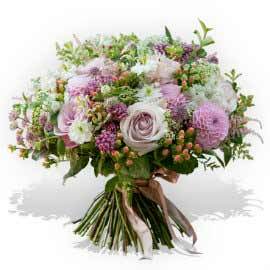 Flower Station prides itself on bringing beautiful hand tied bouquets and flower arrangements to its customer and our London customer service is available 24/7. 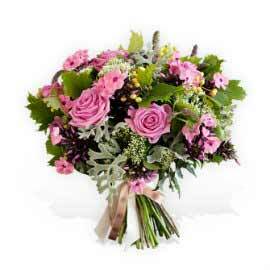 Same day delivery of flowers in London is provided by Flower Station, your same day florist. We have been delivering flower gits, same day, and plants daily in London for the last ten years and hope to continue to do so for many years to come. 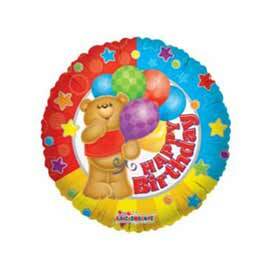 All order must be placed by a new revised time of 6 PM to ensure a same day delivery. 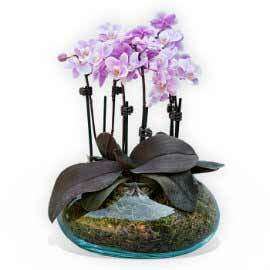 Send flowers cheap same day with Flower Station, your same day floral delivery experts. All deliveries are done by our own dedicated team of drivers. We do not at any time use courier services or relay service for any of our London deliveries as we want to deliver the best flower, and a long lasting, gift. Same day flowers Sunday service is also available to all London orders and offers a new revised cut off time of 6 PM. If you have received a note through the door saying that we have tried to deliver but you were not in, you need not worry. 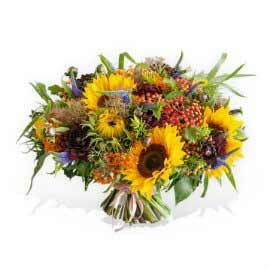 Please call our head office and we will arrange for a fresh bouquet to be made and delivered at a convenient time. 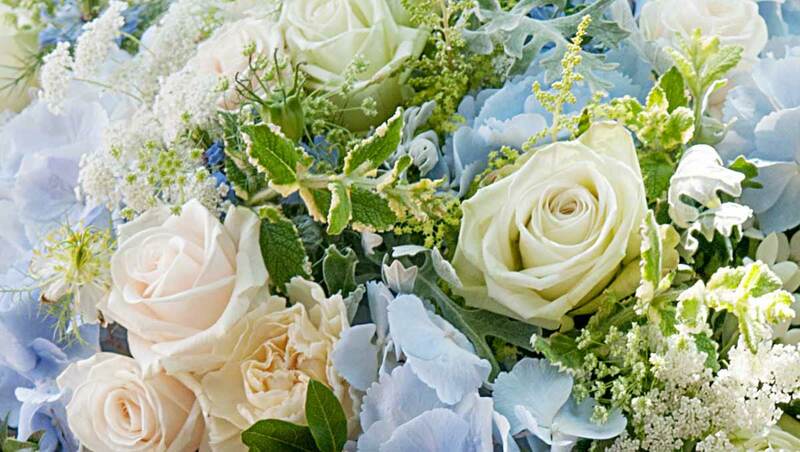 If you are in need of wedding flowers urgently or funeral flowers for same day service, you can still place your order online or call our customer service and we will make sure your order is delivered on time. Flower Station has shops spread out all over London and we are best placed to offer a same day service in London. 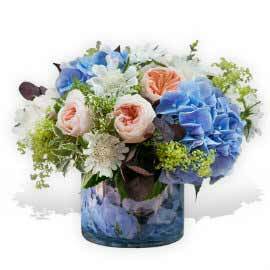 Cheap flowers same day service is brought to your by Flower Station. Delivering flower gifts in London since 2001. Flower Station is such a dedicated London florist that we will not just send you same day flowers to London same day, but we will also do so within three hours if you choose to do so. Because of our locations throughout the city, we can also make sure that you receive your flower order within an hour or in minutes when the need arises. In many cases our London florists have walked the flowers over by themselves as the shop is quite near. Otherwise our ever reliant drivers will make sure that your flower arrangements will reach their destination each time on the very same day and on time. We understand that when sending flowers on the same day to London that these flowers can be for a business or even a school and these can shut at 3pm or at 5pm – we truly understand this and always intend to get the flowers over in exactly the time you need them to be there. We have even completed full set of weddings on the very same day when it occurs that another florist has let down a customer. We all remember a very peculiar scenario where just such a wedding occurred and a desperate customer had turned to us after a no-show from another florist. On the very same day Flower Station had provided the couple with thirty amazing table centres, bridal bouquet and buttonholes, all within 3-4 hours. Whatever your need is – just give us a call and we will look to help you out at a moment’s notice. 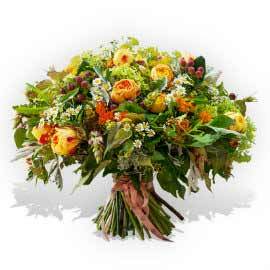 Our London florists are such that they will never be satisfied with the level of work and will always want to improve. Meaning that when you order flowers the very last minute - only the very best will do to pass the grade and you will still receive high class flowers that are worth every penny and then some. All Flower Station London flower orders go through a check to see if the spec is good enough and last minute orders, or the same day flowers do too. Our London managers go through each and every bouquet making sure that all stems of flowers are perfect, fresh and designed properly. Our same day flowers to London will also come properly packaged in tissue paper and cellophane as well as ribbon and will come in the famous Flower Station bouquet bag. The hand tied flower bouquets are also water packed making sure that if you want to take the bouquet elsewhere – you can easily do so as our bouquets are designed and delivered to live and live longer. If you are after same day flowers to London or anywhere in the UK do not hesitate to give us a call now and we will look to take care of the rest.